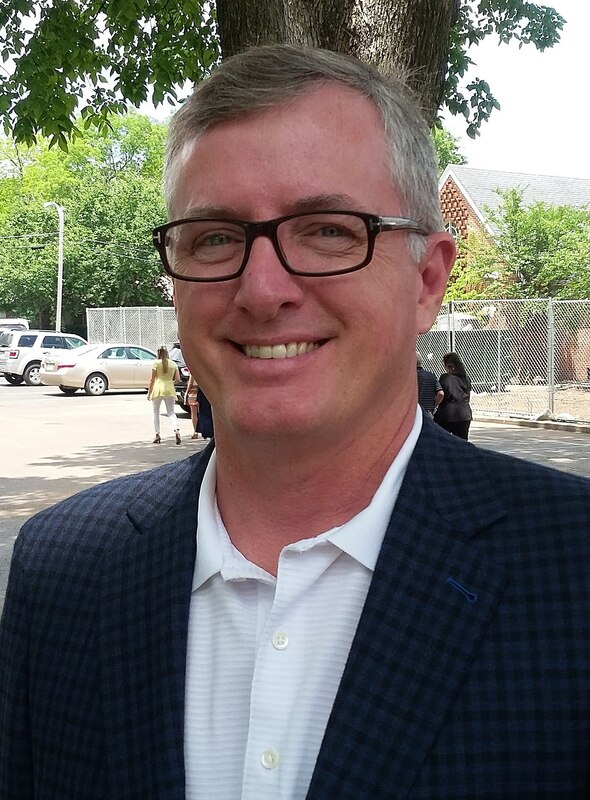 Jackson, MS – – – Today Jay Hughes officially announced his candidacy for Lieutenant Governor of Mississippi with a series of stops including Jackson, Biloxi, Hattiesburg, Meridian and Oxford. Hughes was elected to the legislature three years ago, after serving as an alderman in his hometown of Oxford. During the debate over school funding, he ran for state representative on a platform for public education, mental health, and roads and bridges. Hughes, an Army veteran, has long held the belief that “It ALL starts with education!” and plans to continue pursuing an agenda that puts a great public education first for each and every child in Mississippi. A long-time businessman and real estate attorney, Hughes says he is ready to take much-needed common sense and transparency to an office he believes has left too many people and issues out in the cold in recent years. Hughes comes from a poor, hardworking family, with his dad working in the oilfield and his mom retiring as a truck driver. Money was always tight and the family counted pennies, drank powdered milk, and were unable to do even the most basic things because they lived paycheck-to-paycheck. “The sad reality is that too many Mississippians still live this way, regardless of how hard they try,” said Hughes. He attributes his commitment to finding real solutions for real people to the many jobs he had as he worked throughout his childhood and school. In addition to volunteering and serving in the U. S. Army, his work experience began at age 10 when he sold seeds and Grit newspapers door-to-door. He later held jobs ranging from oyster-shucker to busboy, from oilfield laborer to truck driver, and carpenter to builder. It wasn’t until Hughes’ experience in the U.S. Army that his passion for education began to click. He began asking himself, “If we are all created equal, why aren’t our schools?” If it weren’t for his education and teachers that went the extra mile for him, Hughes would not be where he is today. “It’s why I want to imagine an education system in which all schools have the same great resources and buildings. Where every child has the teacher it needs. Where every child is graduating from high school, and is ready for a job or college. We have to make public education for our 477,000 children, and true earning skills for all Mississippians the highest priorities in the state and our biggest economic tool to attract real full-time jobs that pay real wages,” said Hughes. In addition to Hughes’ service in the legislature, he is also a volunteer substitute teacher in his home school district, and continues to maintain his real estate law practice in Oxford. Representative Hughes has been married to the former Cris Moroney, of Natchez, for 25 years. They have a daughter, Patricia, who is a sophomore public school student, and rescue dog Sadie.